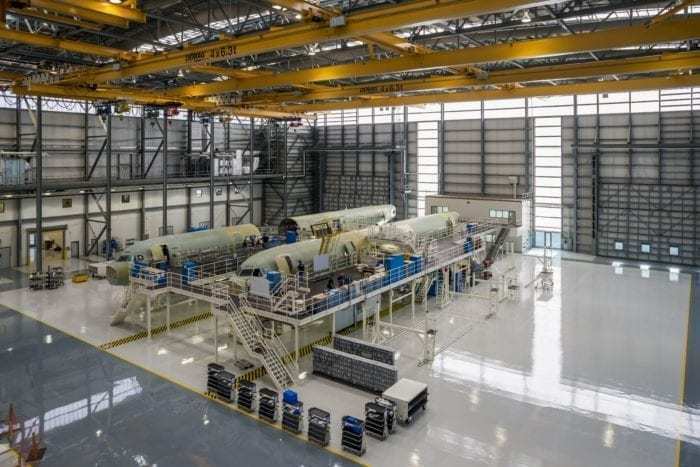 Airbus has been pushing forward for an A220 assembly plant in Mobile, Alabama. On Wednesday, the groundbreaking ceremony took place. The new plant is expected to cost about $300 million and will be completed by the third quarter of 2019. Airbus intends to produce the first aircraft this year and deliver the first aircraft early in 2020. A majority of these aircraft will be produced for U.S. customers. If you’re looking for the facility on a map, you’ll find it located next to the current A320 production line in Mobile, Alabama. Four U.S. airlines have ordered the A220. Delta recently upgauged an order for the A220s. Delta has ordered 40 A220-100s and 50 A220-300s. All deliveries are expected to be completed by 2020. As of now, 4 A220-100s have been delivered to Delta and are awaiting their inaugural flight. Delta will be the largest operator of the A220. Among other airlines, JetBlue firmed an order for 60 A220-300s, Republic Airways has ordered 40 A220-300s, and new startup Moxy has ordered 60 A220-300s. Airbus has spent $48 billion in the United States in the last three years and employs over 275,000 Americans. This marks a major push as they try to market their planes to U.S. airlines. The A320, which is also produced in Alabama, makes up a sizeable percentage of narrowbodies at American, United, Delta, JetBlue, and Hawaiian. 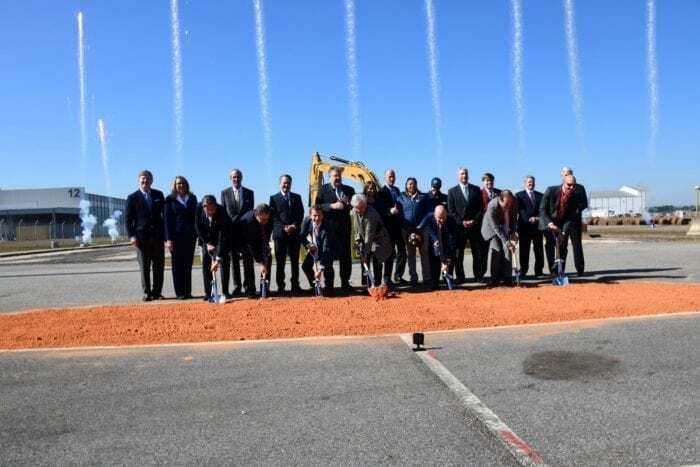 To mark this occasion, many of Airbus’ top leaders and local dignitaries were present at the groundbreaking. The A220 is a versatile aircraft. Smaller than the A320 and 737, the plane fits a niche market and has a sizeable order book. The A220 has proven incredibly successful with airlines as well. 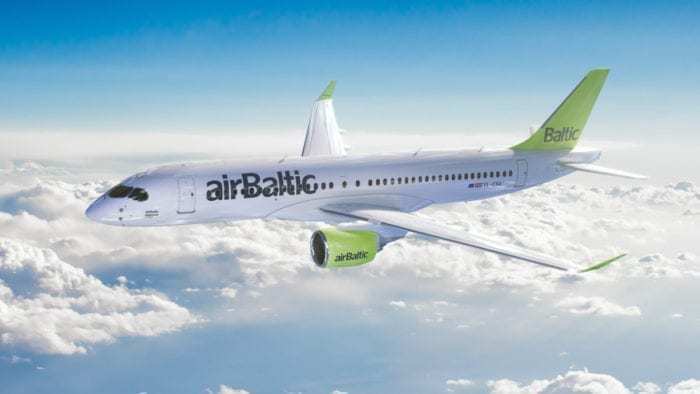 AirBaltic, more commonly known as the world’s most punctual airline, loves the A220s. Their plan is to phase out all existing aircraft in favor of the A220-300. In fact, the A220 is so successful that AirBaltic is looking to launch another all-A220 European airline! The A220 also offers an extensive range that increases its use in operations. The A220 has now gained 180 minute ETOPS approval which means the aircraft is capable of flying some overwater routes such as from New York to London! The A220 is also a leader in passenger comfort as it is arranged in a 2-3 configuration in economy. This means less middle seats and fewer passengers for a more comfortable flight. Some A220s even have the nicest bathrooms we’ve seen in the sky. This marks a new step forward for Airbus after 2018 saw some struggles. With their new A220, Airbus intends to capitalize on the aircraft and make a huge dent in the market as Boeing tries to rival them through their partnership with Embraer. Time will tell how much higher the A220 flies, but for now, we’re excitedly awaiting the A220 to grace the skies above the US. Are you looking forward to flying on the A220? Have you flown on the A220? Let us know in the comments!